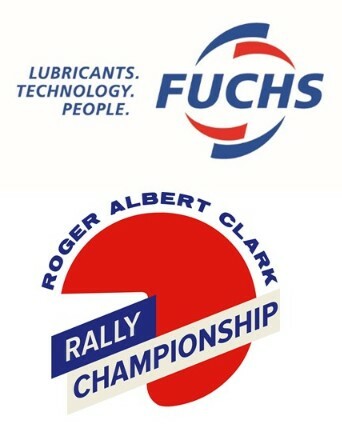 The Roger Albert Clark Rally Motor Club would like to welcome you. 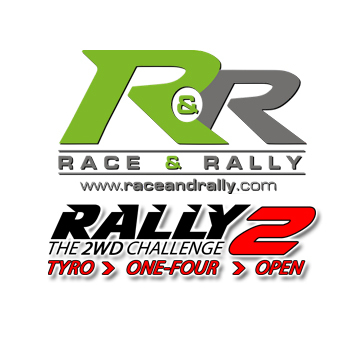 Here you will find all the latest information about the club’s activities and championships. 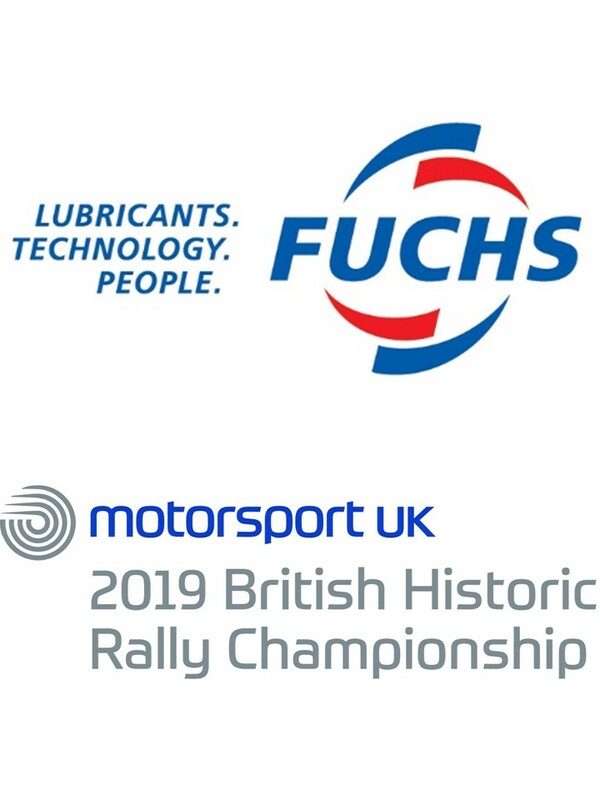 This is the site for the FUCHS Lubricants Motorsport UK British Historic Rally Championship, the FUCHS Lubricants RACRMC Historic Asphalt Championship, the new Rally 2WD Challenge and the Carlisle Stages Rally and the Roger Albert Clark Rally.